Icepay Payroll System is a dynamic payroll system designed specifically for Kenya! All statutory and local payroll requirements have been factored in, including multi-user secure environment, dynamic reporting, extremely fast payroll processing and centralized settings that ensure you easily focus on paying your employees accurately. We provide varied consultancy services in the wider ICT Sector including but not limited to Systems Automation and design. Cyber manager is currently the most widely used cyber café software in Kenya. This is mainly due to its rich management features and the ability to scale to the demands of the cyber. 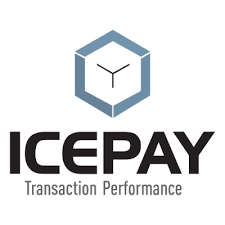 ICEPAY Financials is the latest addition to Icepay's business solutions! Checkout an online demo and let us know how we can have your finance department fixed.